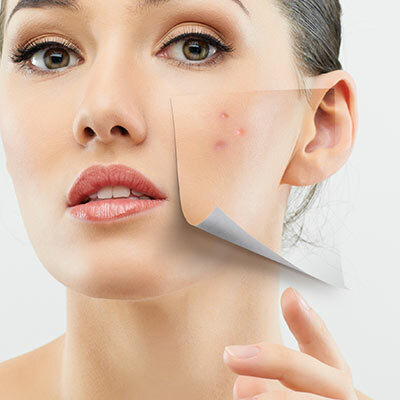 Skin Peels are a topical treatment that may be used by your Dermatologist to improve various skin conditions. Examples of conditions treated include. An isolated pigmented spot may be quickly and effectively treated with one or two applications of a peeling agent. The strength and type of chemical peel can be tailored to suit the patient and skin condition. The depth can be changed by increasing the concentration of the peel. The deeper the peeling agent penetrates the bigger the effect and the longer the recovery time. Glycolic acid, Trichloraceticacid , Lactic Acid and Salicyclic acid are the most common peeling agents. Our Dermatologists and Cosmetic (Aesthetic) Nursing staff can advise regarding the best options for your skin.